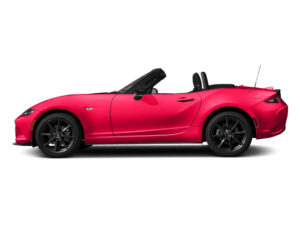 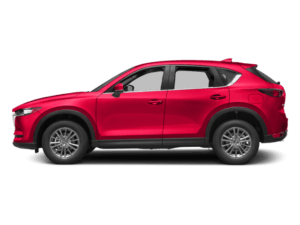 The Mazda CX-5 is known for its striking design — whether in white, black, red, or another color — premium interior materials, practical accessories, and innovative technology to keep you safe as well as entertained on your Manhattan Beach rides. 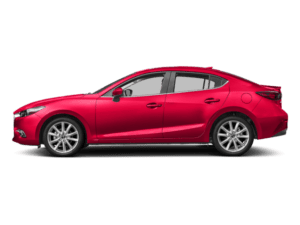 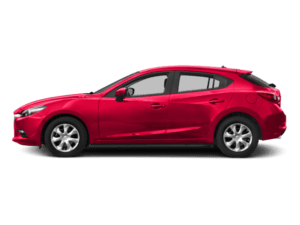 You won’t be settling for less by opting for a used Mazda CX-5 or a Mazda certified pre-owned Mazda CX-5. 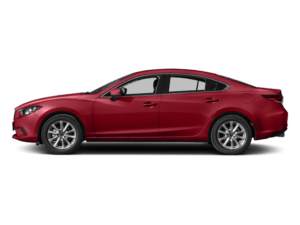 When you browse through our inventory, be sure to pay attention to what each model has to offer, from the tech it comes equipped with and the materials that grace the cabin. 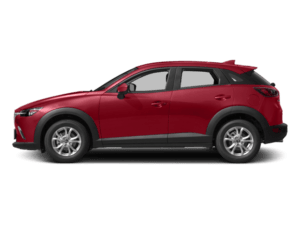 Ultimately, with the Mazda CX-5, you’ll be able to drive connected, drive with class, and turn heads while doing it. 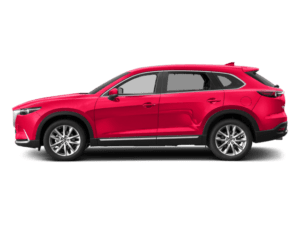 From Pre-Collision Safety Technology to i-ACTIVESENSE®, this model can provide peace of mind no matter which Redondo Beach roads you travel. 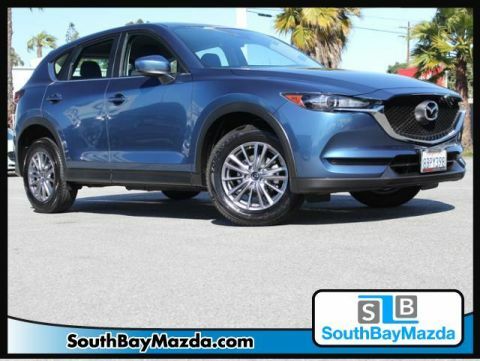 Learn more about the CX-5 models and what they can add to your commute, then browse our used vehicle specials to get a great deal on a new-to-you car. 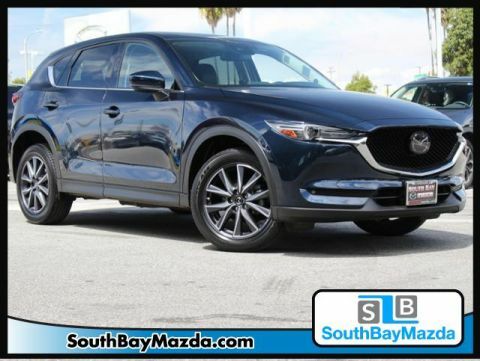 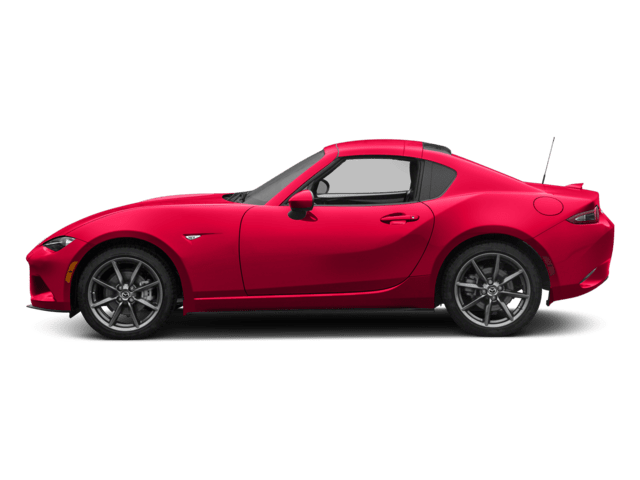 Rely on South Bay Mazda to find your ideal used Mazda CX-5 for sale today.